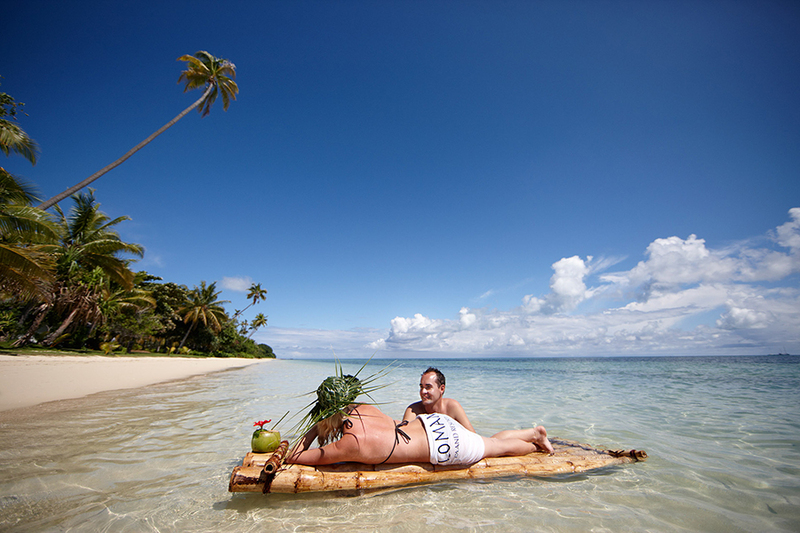 Book your handcrafted Fiji cruise vacation package today! Give us a call at 312-951-8517 and speak to a Fiji specialist. What are you waiting for?